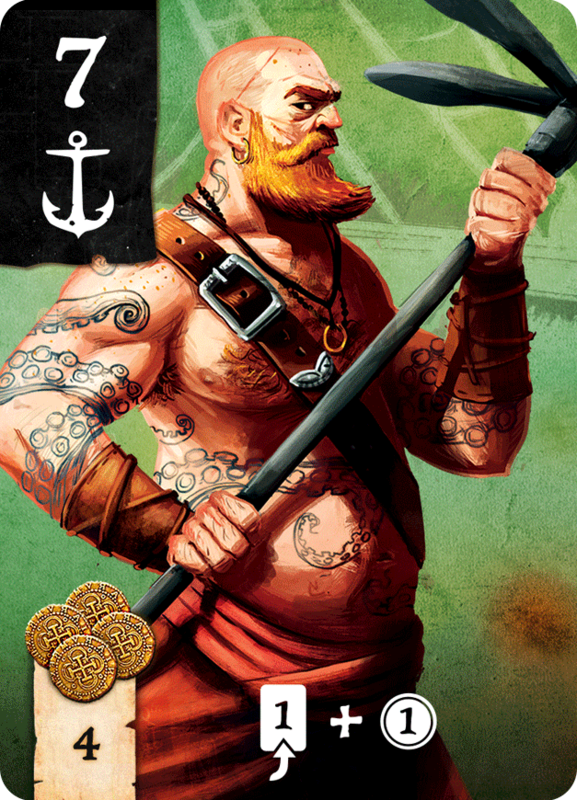 Ruthless Is a game both designed and illustrated by me. 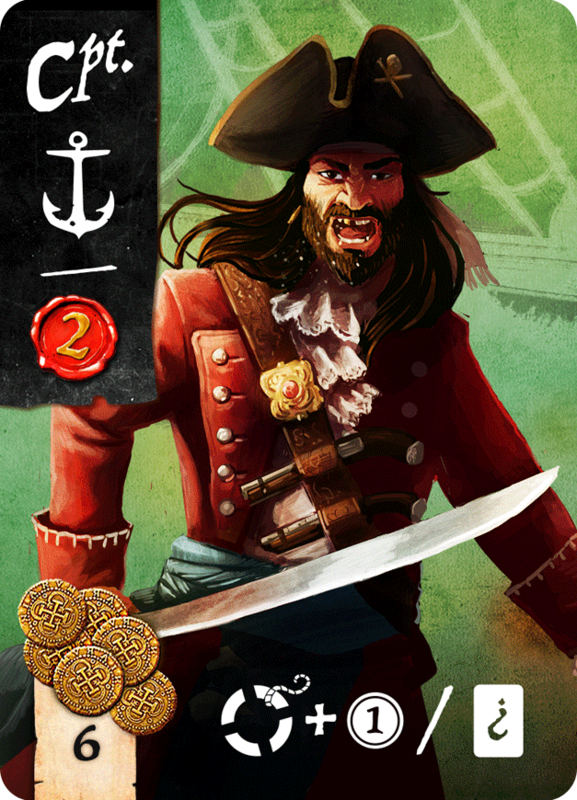 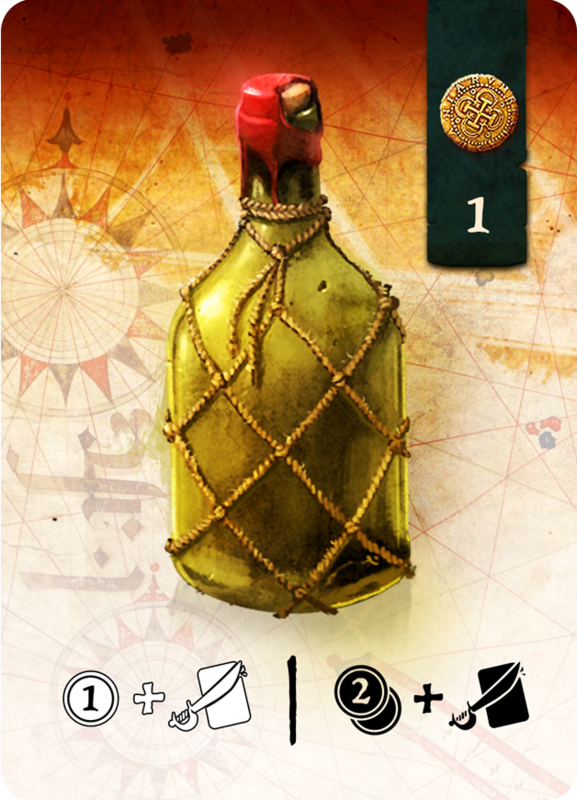 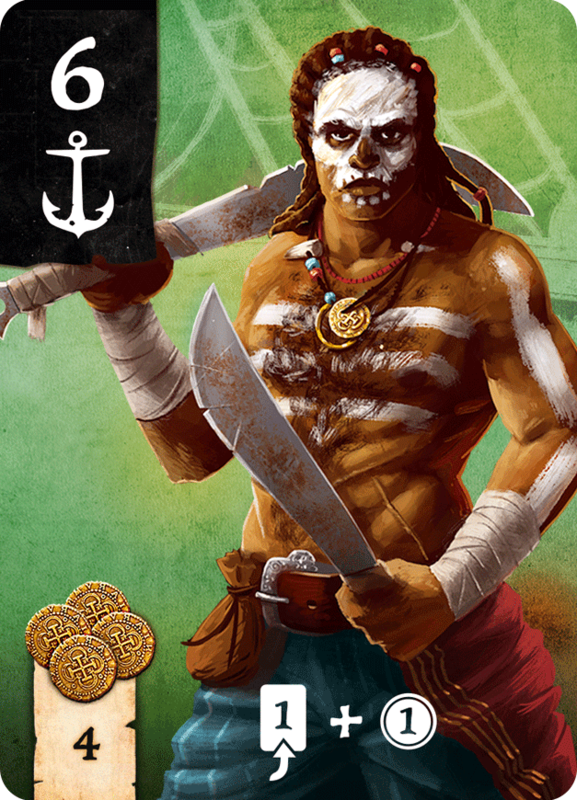 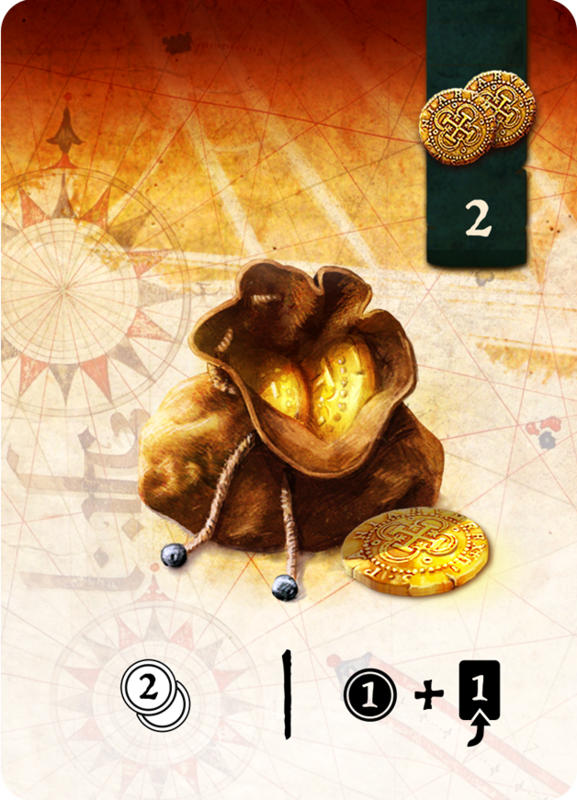 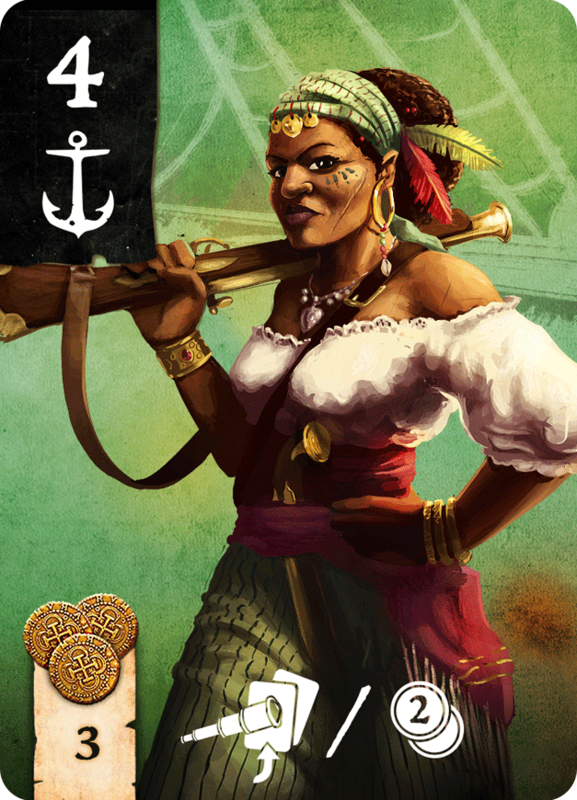 It is a deck-building game with a pirate theme and unique gameplay that makes for a more interactive and strategic spin on the genre. 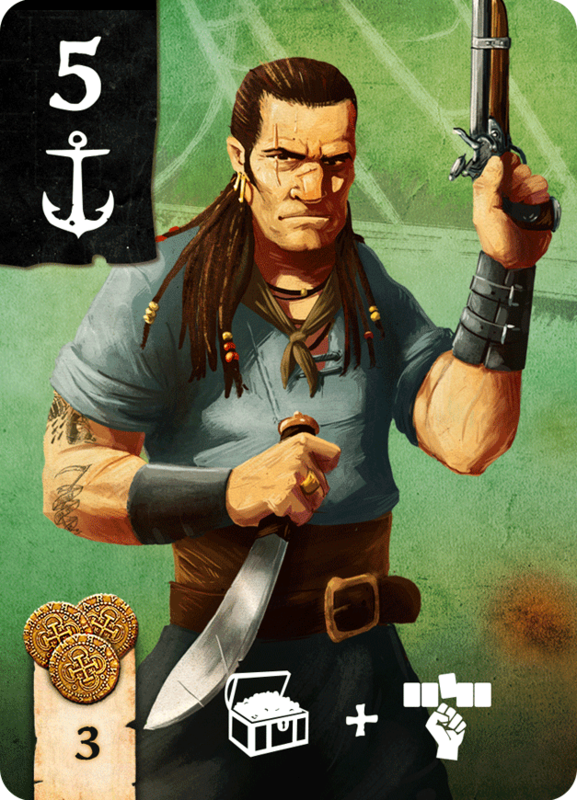 The game is being published initially by Alley Cat Games (English), Board Game Circus (German) and Lucrum Games (Polish) with more versions in the works.